BRIEF CAMP DESCRIPTION: The outstanding Summer Theatre of New Canaan is thrilled to offer three summer programs: Junior Company (grades 5-9), DramaRamas (special needs; ages 8-18), Pre-College Theatre Intensive (grades 10-12). Junior Company and DramaRamas will perform Kiss Me Kate, Jr! SPECIAL NEEDS CAMPERS: DRAMARAMAS: A unique musical theatre program for children with special needs! Children ages 8-18 will rehearse and put on a musical. STONC’s professional actors and creative staff will act as mentors for each child and help them interpret and perform their roles. This year’s musical is Kiss Me Kate, Jr! Dance, Theater, Musical Theater, and more. CAMP LOCATION: Camps will rehearse/perform in our studio on Pine Street, as well as our stage in beautiful Waveny Park! Both are located in New Canaan, CT! CAMP PROGRAM INFO: Pre-College Theatre Intensive: Students entering grades 10-12 participate in a three-week theatre intensive. Workshops and master classes are taught by a variety of professional theatre artists, and classes include Acting, Shakespeare, Musical Theatre, Clowning, Audition Prep, Dance and more! Students will also have the opportunity to attend a Broadway show with cast talk back, and attend all of STONC’s season performances. 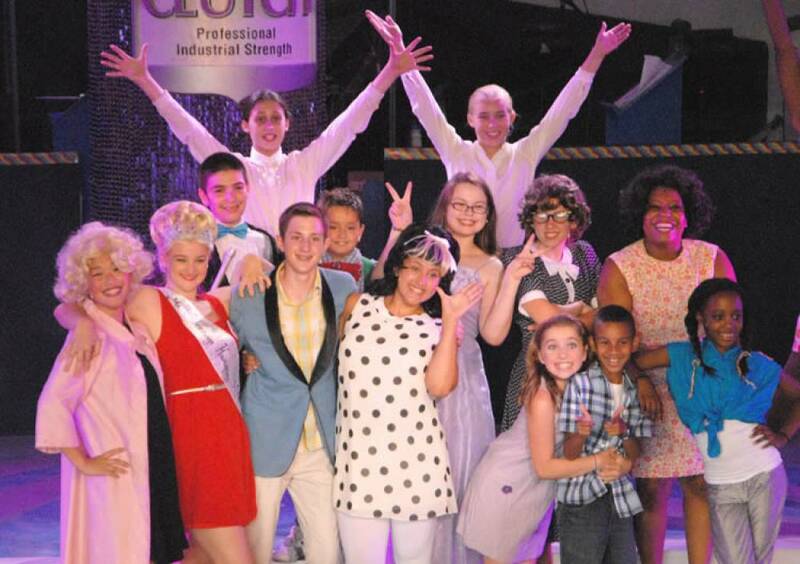 Junior Company: 3-week musical theatre performance program open to middle school students entering grades 5-9. Professional theatre artists work with Junior Company members to mount a musical - this year’s production is Kiss Me Kate, Jr! Registration is on a rolling admission limited to the first 30 students, and a placement audition is required for casting purposes. DramaRamas: A unique musical theatre program for children with special needs! Children ages 8-18 will rehearse and put on a musical. STONC’s professional actors and creative staff will act as mentors for each child and help them interpret and perform their roles. This year’s musical is Kiss Me Kate, Jr! CAMP SCHOLARSHIPS OR FINANCIAL ASSISTANCE: Need based financial age may be available. Please contact us for more information. Go to The Best Connecticut Summer Camps Directory to Find More Top Summer Camps Near New Canaan, Connecticut.